Neve supplies chefs in the North West of England – Manchester Liverpool and all between, down to Cheshire and up to Cumbria – The Lake District and North Wales. Our closest fish market is less than half a mile from our back door in Fleetwood! We buy daily depending on what’s available, the main species we buy locally are Plaice, Dover Sole, Brill, Turbot and Codling. 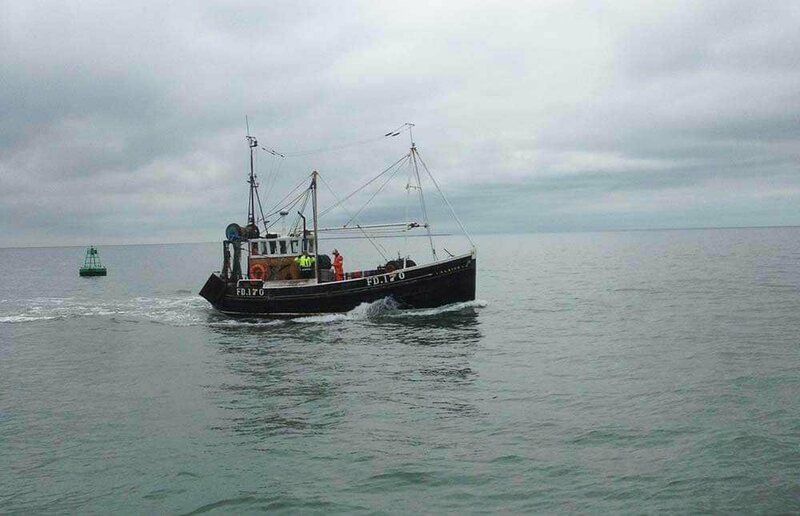 In the summer months we see daily landings of pristine quality day boat fish. Fleetwood sits next to Morecambe Bay, which is renowned for its Potted Brown Shrimp. We have daily access to Peterhead Fish Market (Britain’s White Fish Capital) and receive our fish from there the very next morning. We also have suppliers buying on all the major South Coast where we receive daily delivery.